World War II left Europe in chaos. Landscapes and cities destroyed and more than 35 million dead. Crime rates increased, economies collapsed and Europeans were on the edge of exhaustion. 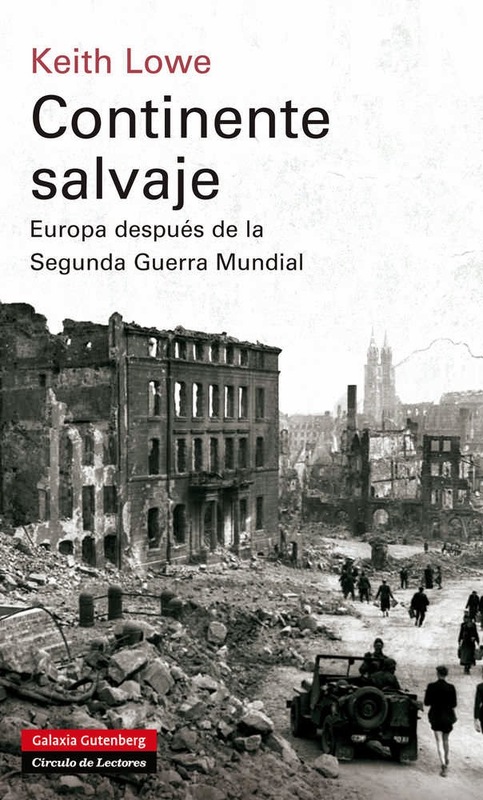 In that book Keith Lowe describes a continent still shaken by violence, where much of the population had not yet accepted that the war was over. He underlines the lack of morality and the thirst for revenge of the five years following the war. Describe ethnic clashes and the establishment of a new order that finally brought a difficult stability to a continent devastated. 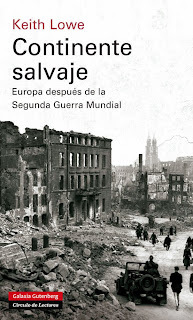 Based on original documents, interviews and academic studies in eight different languages, "Wild continent" radically changing the way that until now was the WWII and helps to understand the Europe of today, heir to those conflicts.